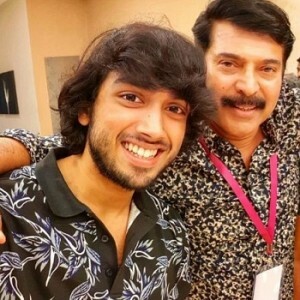 Megastar Mammootty's Madhura Raja starts off as a family drama that doesn't take itself seriously. There are jokes thrown around mercilessly, half of which don't work, but it doesn't make you frown. 'Madhura' Raja (Mammootty) comes down to the town of Pambinthuruth to bail out his father and uncle from a case. But later on, this transforms into a film that comments on politics, and that's where things spiral downwards. We see Mammootty in a larger than a larger-than-life avatar, who has a solution to any problem. 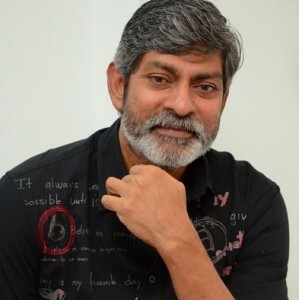 He has delivered the role in a style that is needed for a commercial mass movie. 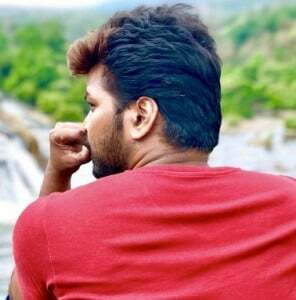 We know he is the Megastar and it is okay to have scenes to satisfy his fans. But writer Udayakrishna and Vysakh, the director makes him a superhero of sorts. And what's his superpower? His towel's length increases as and when he wishes. It is short when it's on his shoulder. In the climax fight sequences, it becomes long enough to pull a lever that's easily a few meters away. 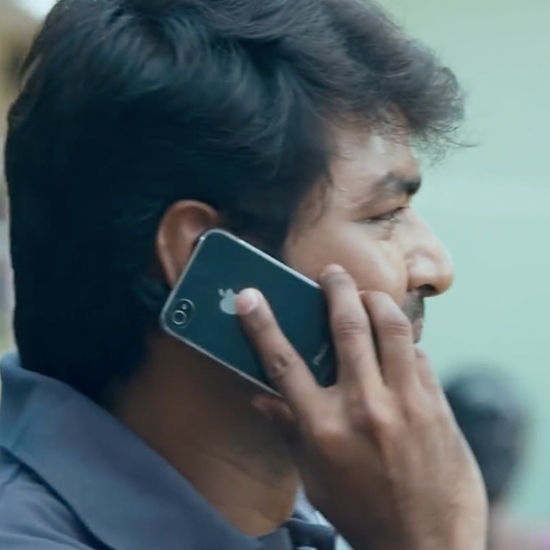 The other characters appear as mere props, barring Salim Kumar who appears as novelist Manoharan. A lot of banal scenes get spiced up because of what he does. Although Nedumudi Venu, Jai, Anushree and Mahima Nambiar's characters emote well, there is a feeling that they could have been used better. Lack of novelty is another problem the film faces. The screenplay is lazy and predictable to the T. Whenever the villain uses the same method to kill multiple people on the hero's side, we all know how the villain is going to die, don't we? When the director establishes that the region the film is set in doesn't have cars, we secretly hope that the film would take us by surprise. But these potentially interesting moments are left as loose threads, in order to make the scenes grand and over-the-top. 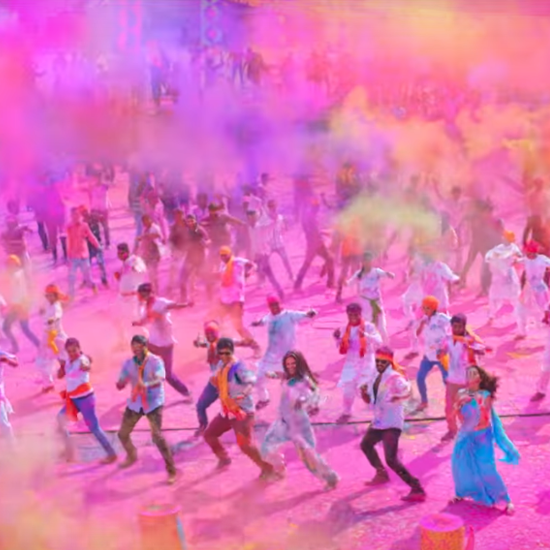 On the technical front, the cinematography is functional to the commercial genre and the music has not offered anything special. 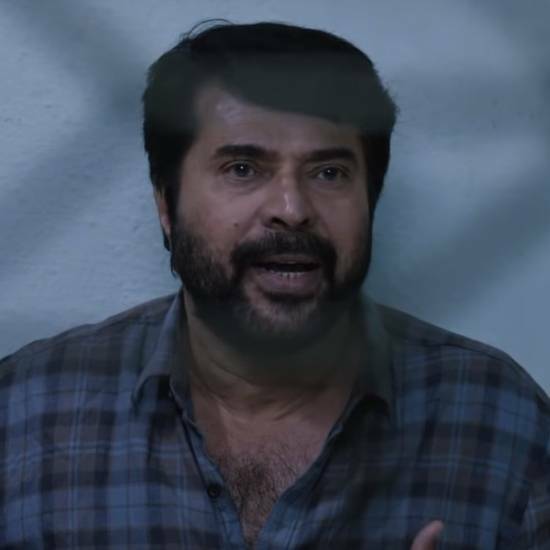 The background score for Mammootty's mass scenes was good, but it becomes repetitive, and some variation could have made the experience a better one. The stunt sequences by Peter Hein show a lot of promise by being realistic in the opening scenes, but even that fizzles out. Overall the movie is targetted to entertain the megastar fans who would not be disappointed with the commercial elements in the script and there is a lead to a sequel at the end 'Minister Raja'. 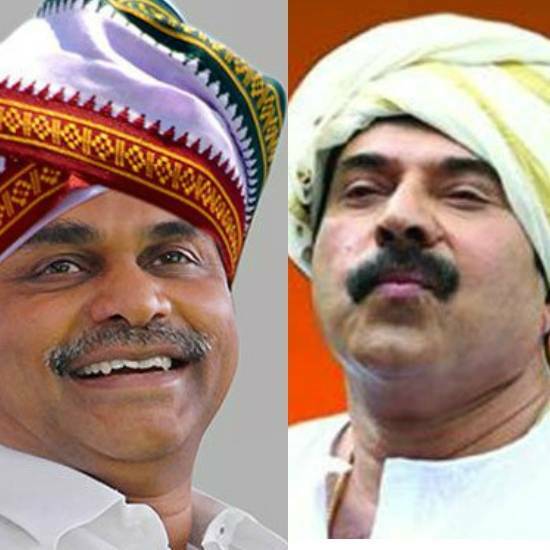 Verdict: Mammootty's 'Madhura Raja' is a template commercial potboiler that will excite the fans more! 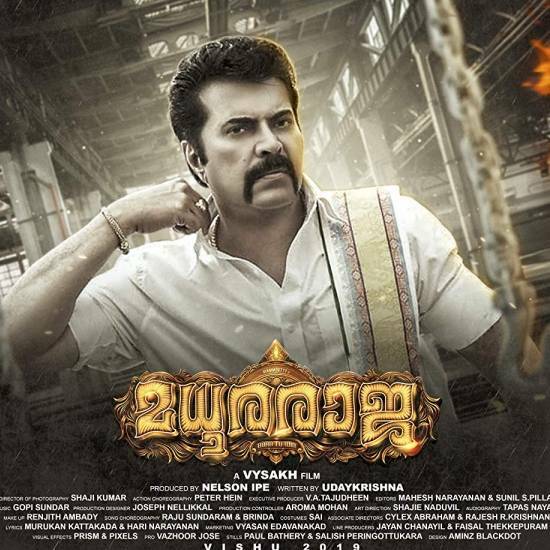 Madhura Raja (aka) MadhuraRaja is a Malayalam movie with production by Nelson Ipe Cinemas, direction by Vysakh, cinematography by Shaji Kumar, editing by Mahesh Narayan. The cast of Madhura Raja (aka) MadhuraRaja includes Jagapati Babu, Jai, Mahima Nambiar, Mammootty, Nedumudi Venu, Poorna, Salim Kumar..